Some Ron Paul tidbits to start off your week. -- Who understoood ahead of time what was going on with Fannie and Freddie and the housing bubble better: Newt Gingrich or Ron Paul? on fiscal and economic issues, the tea-party-infused Republican Party has moved in his direction. His advisers say his views on debt, deficits and the destruction of the dollar are shared by the overwhelming percentage of people who call themselves Republicans. The other candidates have joined him this time around in his attacks on the Federal Reserve and its chairman, Ben Bernanke. Gingrich is leading among tea party supporters, but Paul is roughly tied with Romney for second among them. Among voters 39 and younger, he is the leader. He leads on the question of which candidate is the most honest....In a campaign of surprises, count Ron Paul as one of them. Only a big surprise if you are part of a media and political world dedicated to ignoring and discounting Ron Paul prejudicially for years, but since that&apos;s a pretty big world, I&apos;ll give Balz that one. 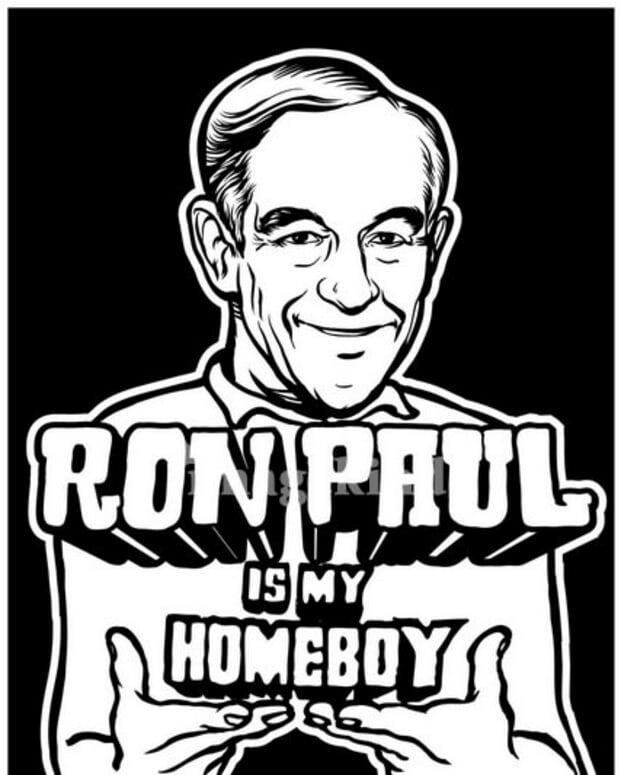 National Review Asks: Who is Ron Paul? Will Ron Paul Lead Independents?